Have you started planning your next getaway? 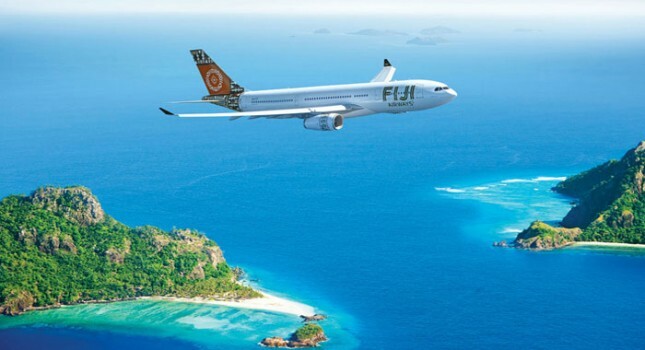 If not, here are a couple of really great ideas just for you, like the 5 nights Fiji vacation with airfare starting from only $1,299 per person. If you get the offer for select dates between now and June 14 2017, you can save up to $450 per person compared to the price of booking everything separately. If you do not want to travel that far for your getaway, you can choose a 4 star all inclusive beach vacation in a Hilton hotel in Jamaica from $759 per person, cheap domestic flights with Alaska Airlines to major cities from $59 one way, discounted hotels in the West Hollywood area of Los Angeles for $179 per night and more. If you like the Fiji vacation featured on the top, here are a couple of other details about it. It includes a round trip flight from Los Angeles or San Francisco to Nadi, 5 nights stay at the Crusoes Retreat resort in a seaview room, daily breakfast, transfer from and to the airport plus taxes. Now you should not book the first good vacation package deal – or any other offer – you see. 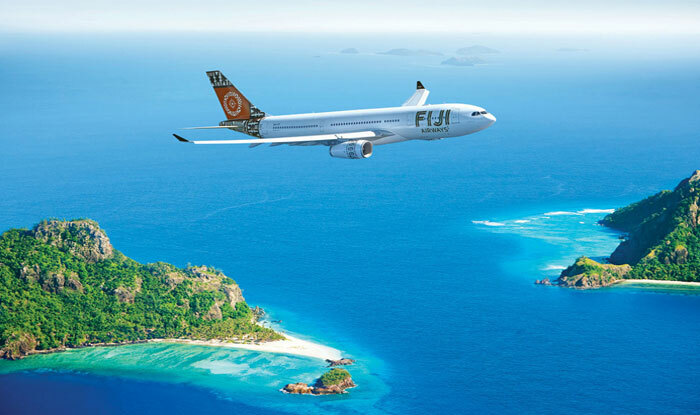 Do a quick research instead and see if there are even better Fiji getaways out there. This entry was posted on Wednesday, October 19th, 2016 at 11:37 am and is filed under Top Deals, Vacation Package Deals. You can follow any responses to this entry through the RSS 2.0 feed. You can leave a response, or trackback from your own site.